American Sniper has remained on the top of the US box office for a second week with takings of $64.4 million, according to studio estimates. Clint Eastwood’s American Sniper is up for six Oscars including best film and best actor for Bradley Cooper. Recounting the story of real life Navy Seal Chris Kyle, it has now made a total of $200.1 million. The movie has also dominated headlines. 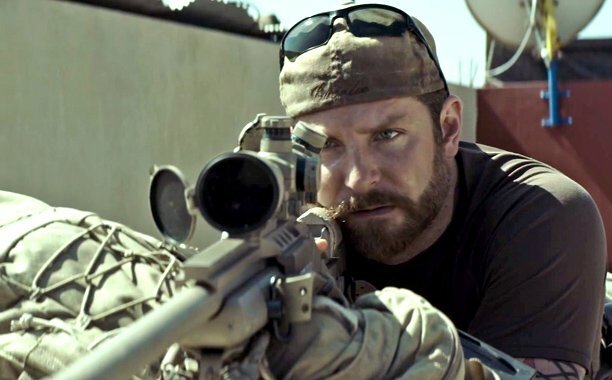 In the past few days American Sniper has been blamed for an increase in threats against Muslims in the US, according to an Arab-American civil rights group. While American Sniper is breaking records at the top of the US box office, at the other end of the scale Johnny Depp’s comedy heist film Mortdecai debuted in ninth place, taking only $4.1 million in ticket sales. It is Johnny Depp’s third consecutive box office flop in a leading role, after 2014’s Transcendence and 2013’s The Lone Ranger. Jennifer Lopez fared better, taking second place in this week’s chart with the Boy Next Door, in which she stars as a teacher who has an affair with a younger man. Family movie Paddington stayed steady in third place in its second week of release, taking $12.4 million.